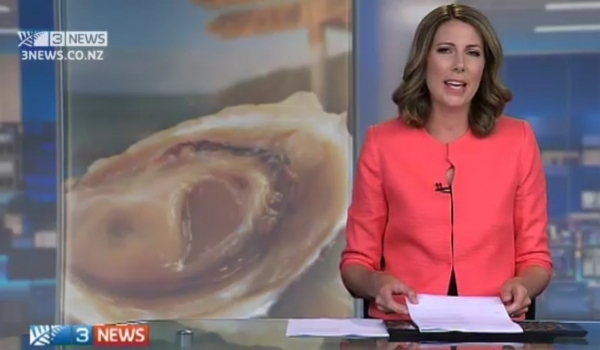 Oyster lovers have been getting their orders in ahead of the start of the Bluff oyster season. Harvesting from one of the last remaining wild oyster fisheries is allowed from Sunday until August 31, or earlier if an annual harvest limit is reached. Provided there is no storm, 11 boats in the Bluff oyster fleet will head out early today and three oyster processing plants in the town will gear up, the Otago Daily Times reports. The Foveaux Strait oyster beds have been dredged since the 1860s. NIWA coastal fisheries scientist Keith Michael says the oyster population size has declined from 2014, mainly as a result of bonamia - a disease that kills oysters. “Bonamia killed 200 million legal-sized oysters in early 2014 while the oyster fishery harvested 13 million oysters,” he says. 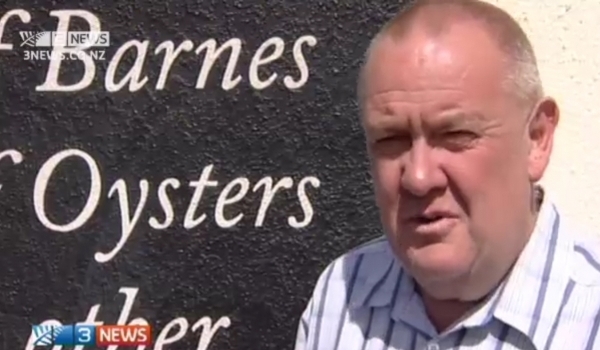 Graeme Wright, a spokesman for the Bluff Oyster Management Company, says the 2015 oyster season will start with a more conservative catch limit than 2014 and the catch limit will be reviewed during season. The Bluff Oyster Management Company represents all the fishery stakeholders. “There has been a real emphasis in the past 20 years to involve the fishermen who work these beds,” he said. The fishery is monitored by a research programme funded by the Ministry for Primary Industries, the Bluff Oyster Management Company, and Seafood Innovations Ltd.
A survey carried out before each season estimates the size of the oyster population and levels of bonamia. Catch limits are reviewed in-season based on the oyster skippers information from the first few weeks of fishing and the final results of the pre-season survey.